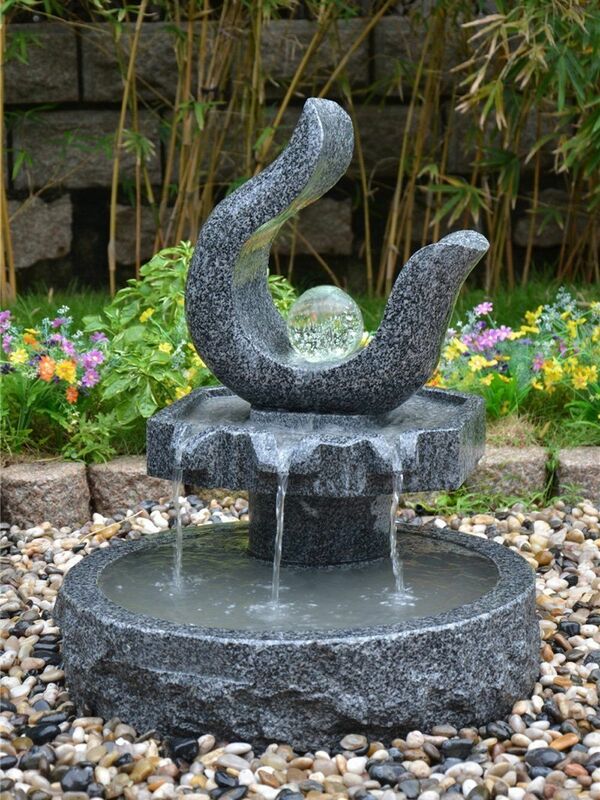 Exclusive elegant design classic, this unique Aqua Moda Granite Fiona with LED Lights Water Feature standing at 75cm tall adds a touch of sophistication and a WOW factor to your patio or garden. This fully self-contained - No additional reservoir required feature also comes with a 750LPH mains powered pump. 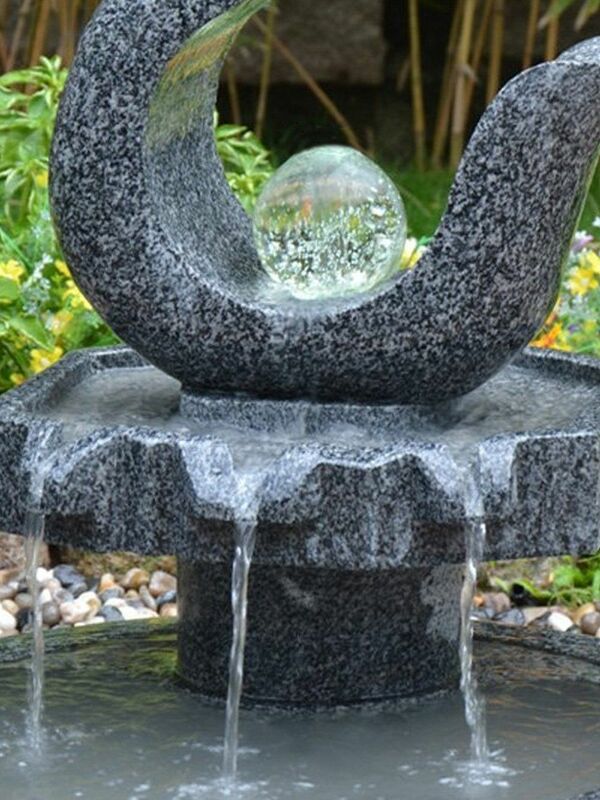 Produced, crafted and modeled from hard-wearing, high quality natural granite stone. Designed to add elegance to your garden, this weather resistant and sturdy Aqua Moda Feature appeals to both young and old and will complement the design of any outdoor garden space.